20 Aug 2009. 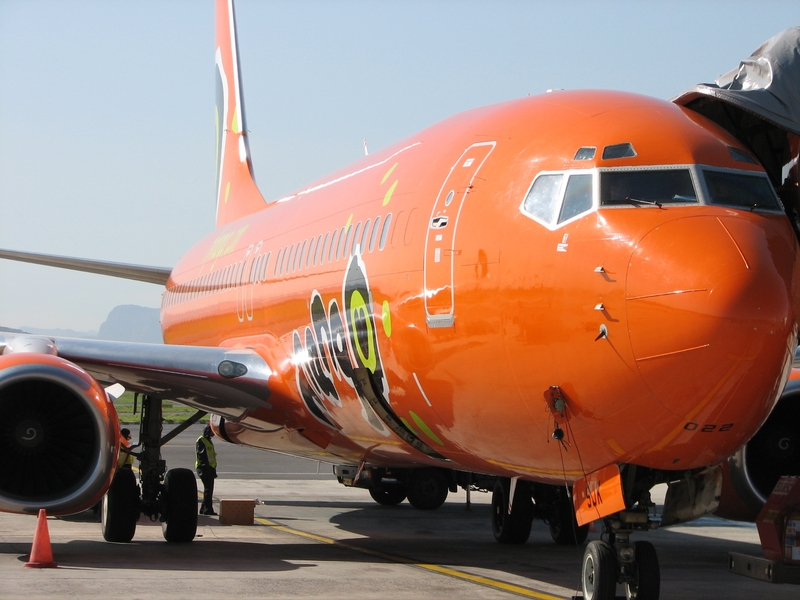 Fly between Joburg and Cape Town on 25 August only from an incredible R 299 all inclusive. Fly between Cape Town and Durban on 30 August for R 299 all inclusive. Go to Durban on 25 / 26 / 27 and 30 August from Johannesburg for R 199 all inclusive. This is a limited offer and valid on selected flights only. On sale now but first come first served. Normal Mango terms and conditions apply. This is the best priced Mango special I've seen since 2007 . You can book at Mango Airlines. Remember to cross-check prices using the flight price comparison tool. We also maintain a full list of all airlines price specials.